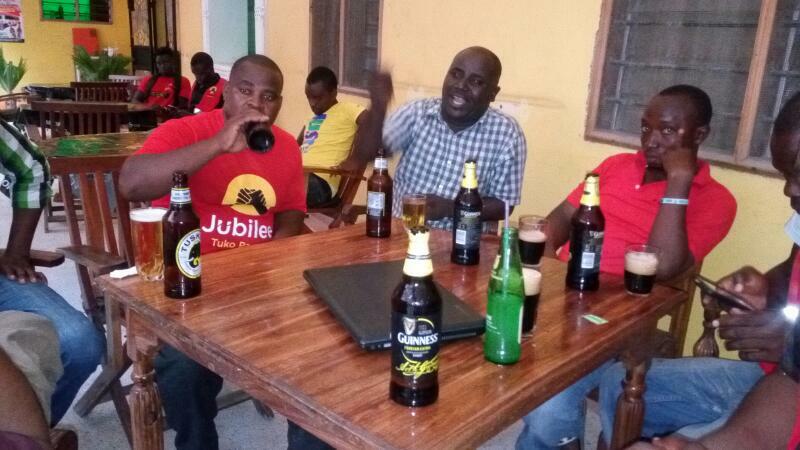 The Biggest political battle at the coast is at Kilifi County with 3:3 Senate and gubernatorail aspirants respectively. - Bana Kenya News, Real African Network Tubanane. Home featured Mombasa The Biggest political battle at the coast is at Kilifi County with 3:3 Senate and gubernatorail aspirants respectively. The Biggest political battle at the coast is at Kilifi County with 3:3 Senate and gubernatorail aspirants respectively. 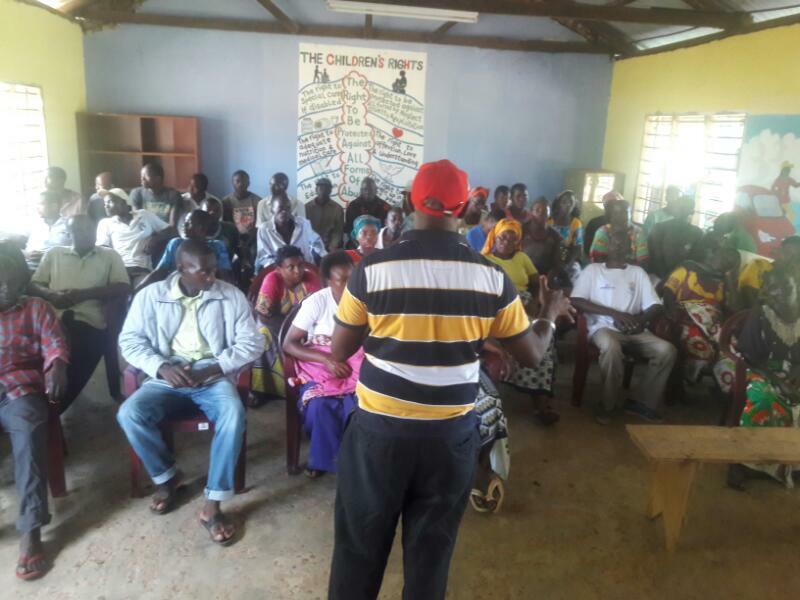 There is no easter holiday for the majority of Aspirants in Kilifi following the tight battles between the aspirants in different levels. The Gubernatorial race is much expected to have a tough battle between the Incumbent Amason Jefwa Kingi, Jubilee Aspirant, Kilifi North Mp Gideon Mungaro and Former Labour CS, KADU Asili Aspirant Kazungu Kambi. Recent polls and the trends show the current Governor Amason Kingi is leading by approximately 35%, followed by Mung'aro and Kambi at 30% and 28% respectively. 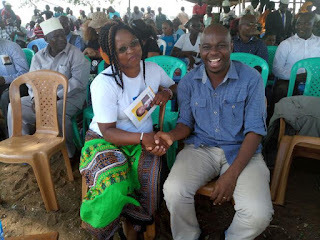 The former Kaloleni MP Kambi has a huge support from Kaloleni and Rabai constituencies, Kilifi south Mp Gideon Mung'aro has huge support in Kilifi North and Magarini Constituency while the current governor Amason Kingi has a good support from Kilifi South and Malindi Constituencies. The battle filed for votes will be the Ganze constituency and Sub-county. Both Kambi, Mung'aro and Kingi have little support and it will be the determinant constituency in the August polls. The ODM aspirant, Sokoke MCA Teddy Mwambire will be expected to mine votes for the ODM party led by the Governor Amason Kingi, Peter Shehe(Jubilee) for Gideon Mung'aro and Reuben Katana (Kadu Asili) for Kazungu Kambi. On the senate seat, the battle is expected to be between three Aspirants; Kennedy Nyale (Jubilee), RT Judge and incumbent Stewart Madzayo (ODM) and Chigiri Dunga(Wiper). The popularity in the senate position differs from the gubernatorial position. The constituency support and influence in the senate position among the aspirants include; Jubilee Aspirant Ken Nyale (Kilifi South, Malindi and Kaloleni), ODM aspirant and incumbent Stewart Madzayo (Kilifi North and Magarini) and Wiper Chigiri Dunga (Rabai- undecided). Ganze constituency continues to be the votes hunting battle field for the senate seat as well. The incumbent Senator Madzayo leads in the Ganze with a very little difference from the others. The above information was collected from January to April 10th 2017. The method used to gauge the aspirants was visiting every constituency, collecting data from the well-known towns. The other cluster moved with Aspirants in each rally and gather information from the background audience. The shocking revelation among all the aspirants is that the Majority of the audience came for the rallies only to see them and get some cash. From the ODM rally poll cluster, they said " People come to get something because of drought and hunger so it was very difficult to gauge from the audience we spoke to. People believe Kingi and Madzayo have money because they have been in the county for four years." On the Jubilee cluster poll team also identified that the majority of people come to see Mung'aro because he has been famous in the recent past after he decamped ODM to Jubilee. The poll cluster team said, " People think Mung'aro was bought and has money as well given by Jubilee to distribute. In some parts called Mung'aro " Thie Jibu rii" in Mijikenda language meaning "false answer" according to a Mijikenda translator. People claimed to love Mung'aro but so they may vote for him but not for the presidential flagbearer." From all the poll clusters, they are still giving more revelations from the ground. The next move will be shifting the gearers to the World of Luxity with super beaches across the world, Kwale County. The team dispersed themselves at Kinango, others went to Kaya Tiwi, Diani, Vanga, Kikoneni, Kwale town, Samburu, Shimoni, Msambweni, Mazeras, Matuga and Shimba hills.